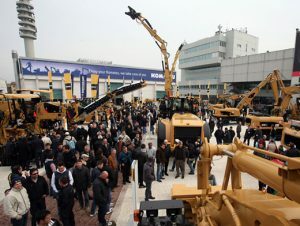 Blink Marine could not miss SaMoTer (International exhibition of earth moving, soil, yard and building). 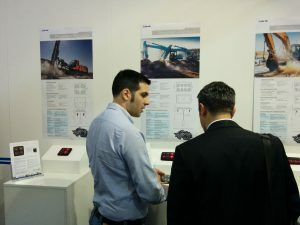 A great opportunity to show how Blink innovation is able to offer considerable advantages to soil-moving machines, perforation, crushing, lifting, but for the road sector and with regard to the concrete. Thanks to everyone who visited our stand at Verona Samoter from 8th to 11th May. It was a great experience and we are proud to present our keypad to the market for earth-moving and building machinery. We hope to see you all again in the near future.